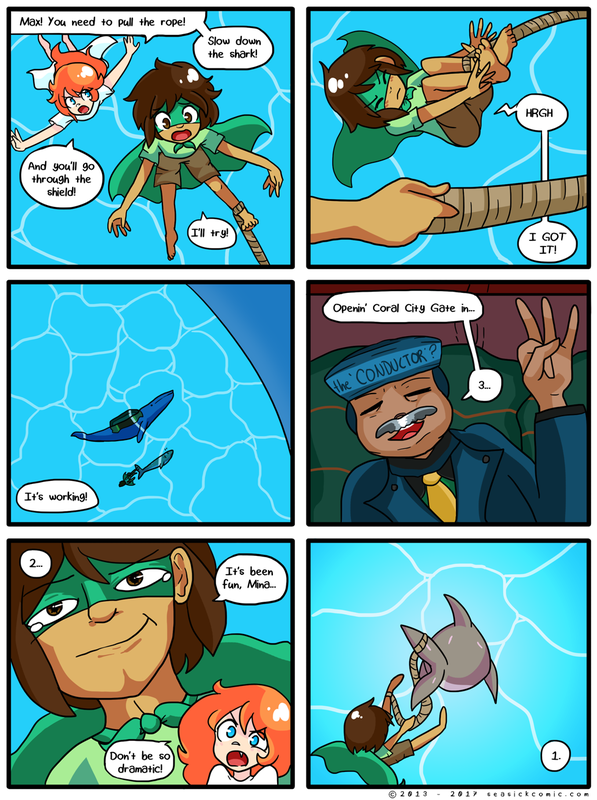 chapter-one-page-seventy-one – Seasick – The Underwater Adventure Comic. Updates Fridays! on March 31, 2017 and modified on March 31, 2017. AAAAAAAA! Have a nice weekend!!! Thanks for reading Seasick! !